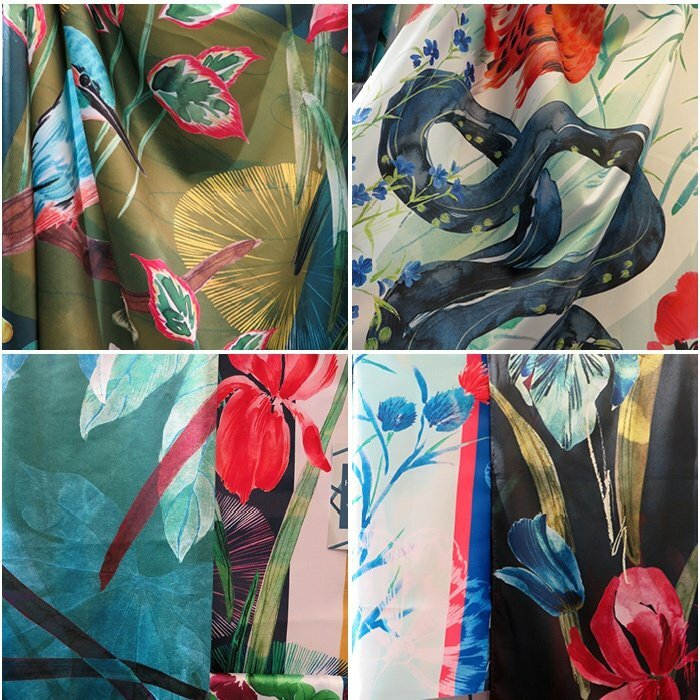 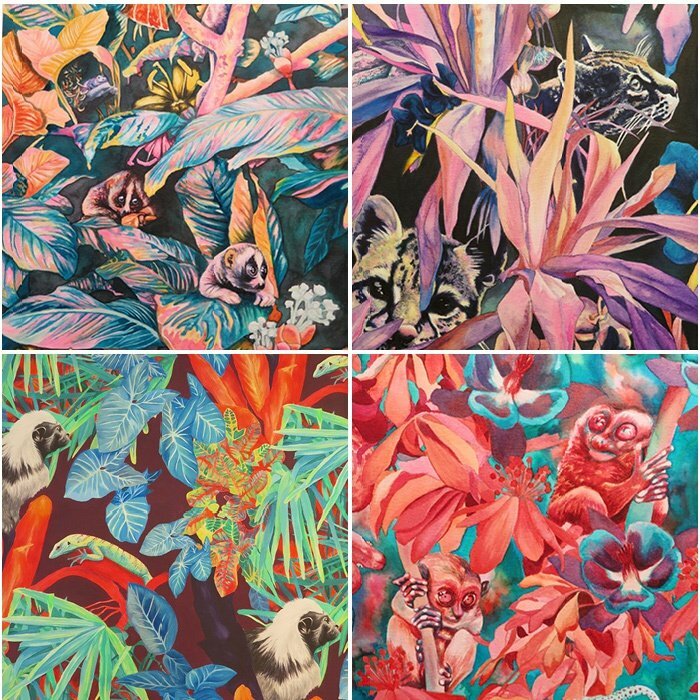 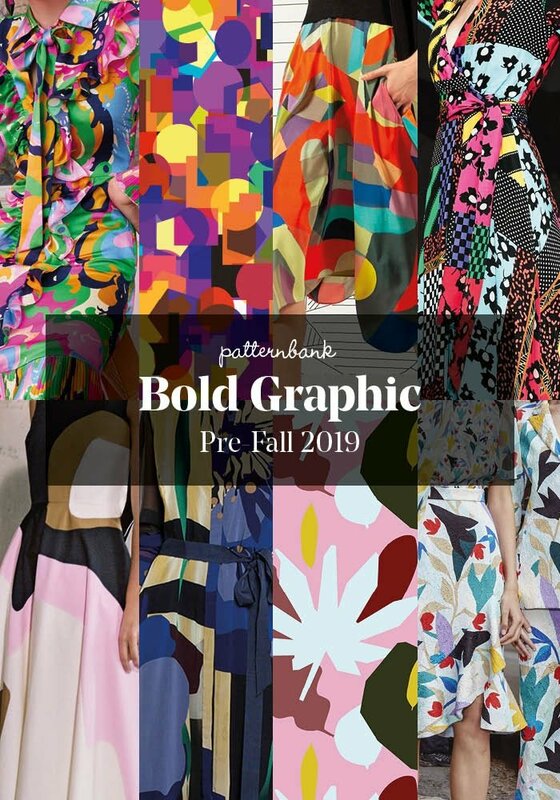 Patternbank are loving the upcoming print collaboration of H&M with the iconic British wallpaper and textile house GP & J Baker. 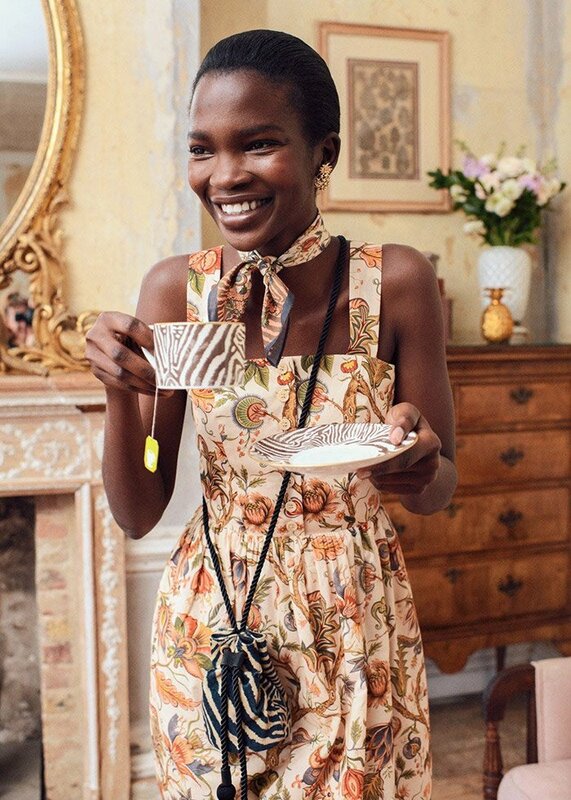 The new womenswear collection features cherished archival prints of GP & J Baker. 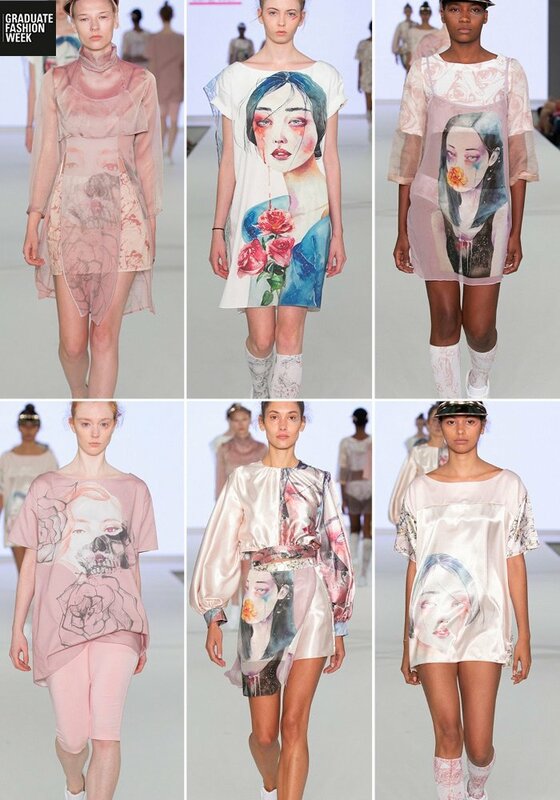 Included are prints like Magnolia, which William Turner painted for G P & J Baker in 1913. 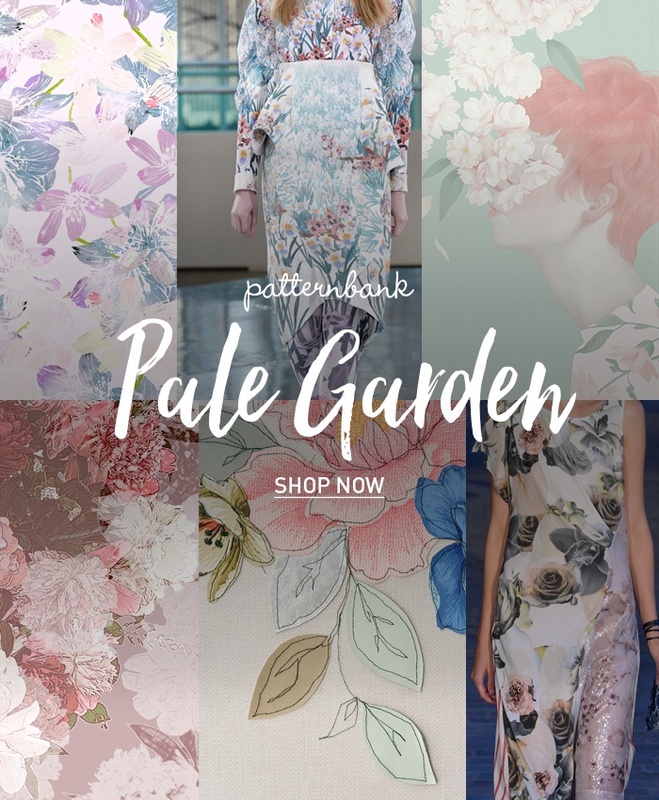 The classic Oriental Bird, Blossom and Hydrangea Bird, which are mixed with strong geometric patterns such as Fretwork, an homage to the decorative inlay work of the Art Deco designer Jean Durand. 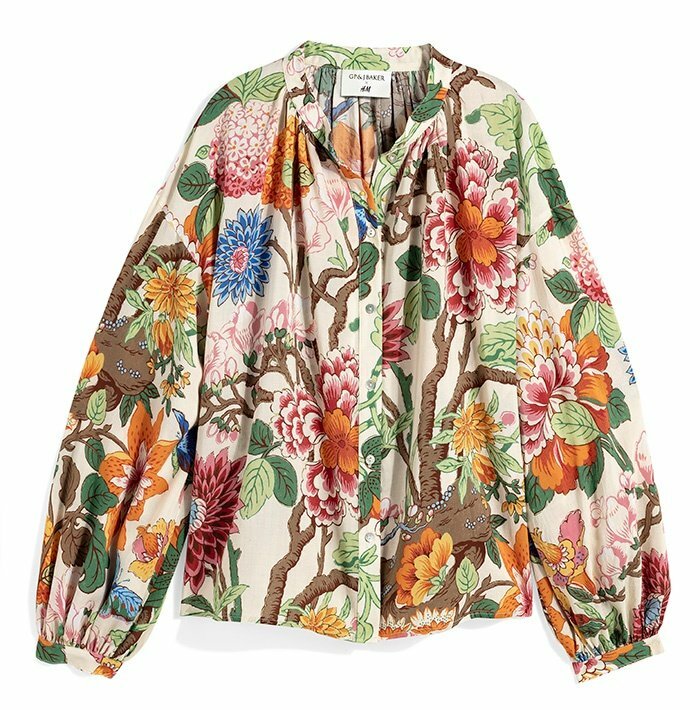 Online & in store from 2 August – H&M. 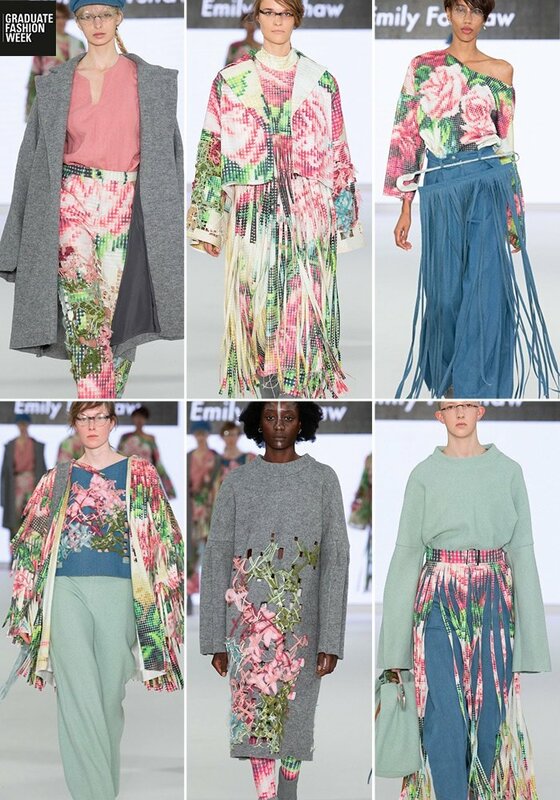 Our 3 day Spring Sale is live with a 20% saving on everything on our site which includes all Designs and Trend Reports. 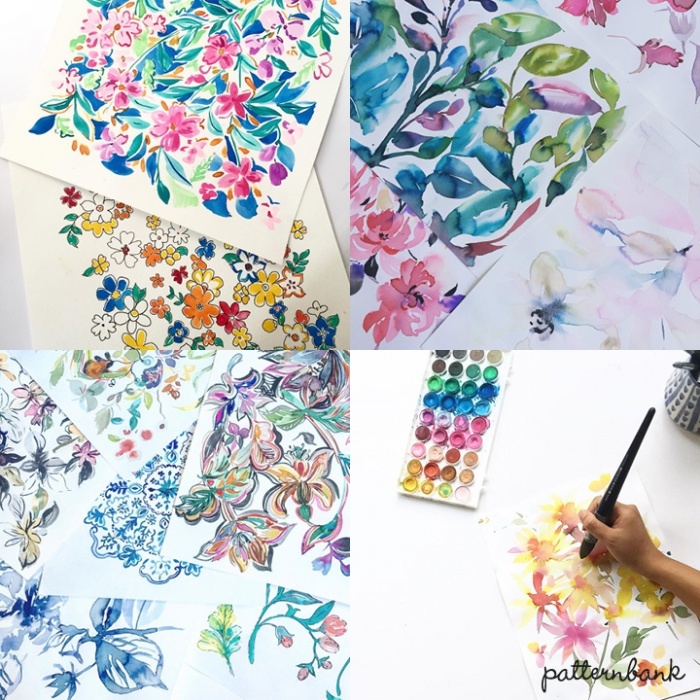 This includes all Stock Designs and Premium Designs so if you’ve been thinking of purchasing prints for your up and coming collection or buying a report for inspiration then now is the time to buy. 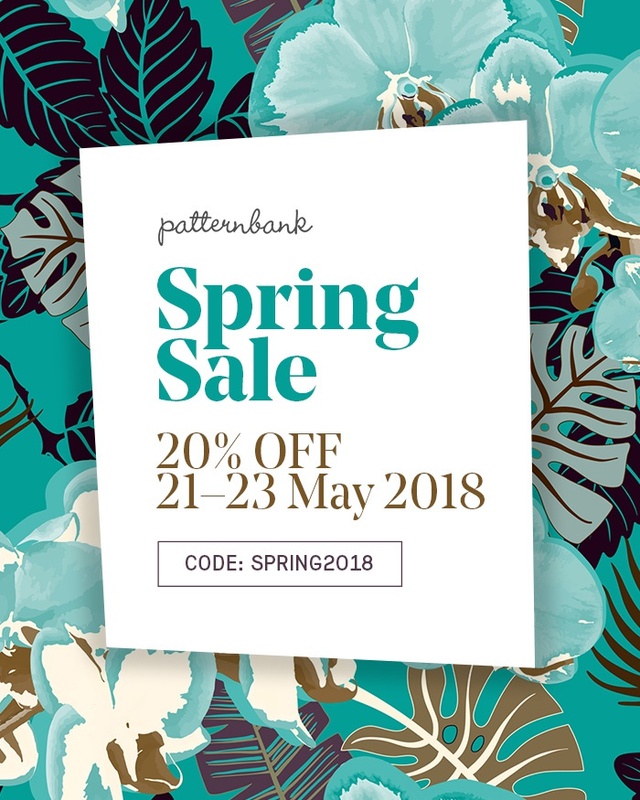 The offer runs for 3 days only, from 21 May to 23 May 2018 – just enter the code SPRING2018 at checkout to receive 20% OFF. 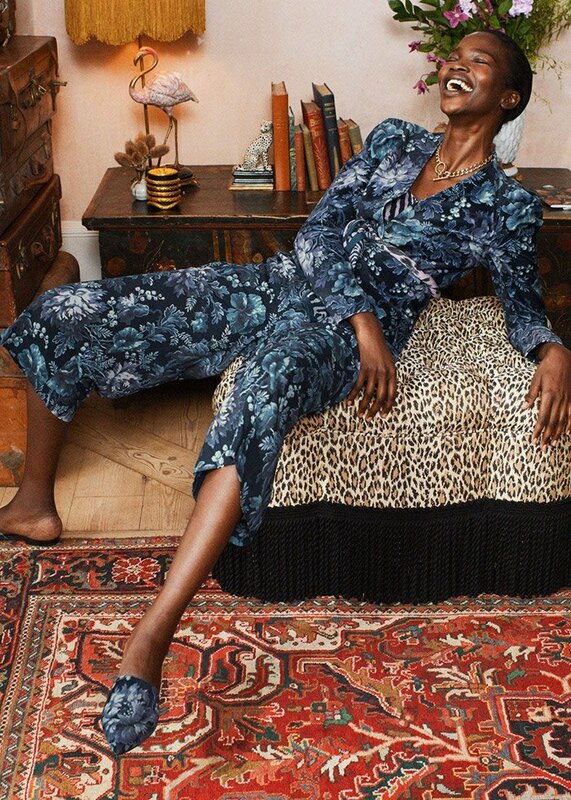 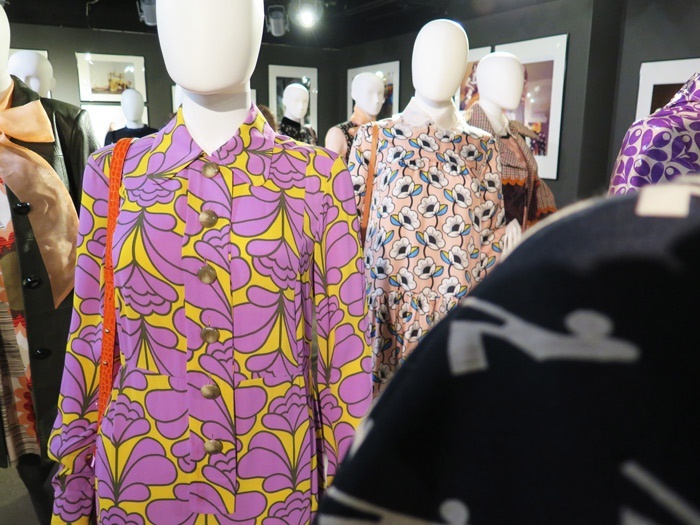 Exciting news, Uniqlo are launching a collaboration Spring/Summer collection with Finnish print specialists Marimekko. 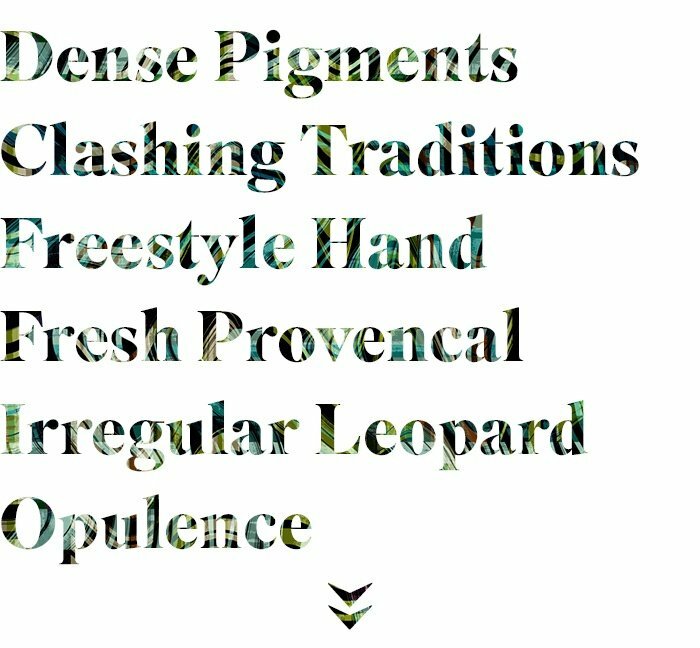 The collection will be available online and in-store from March 29th. 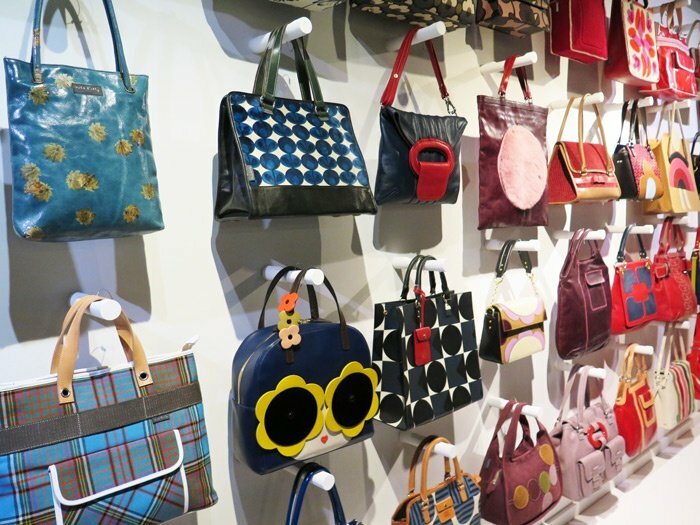 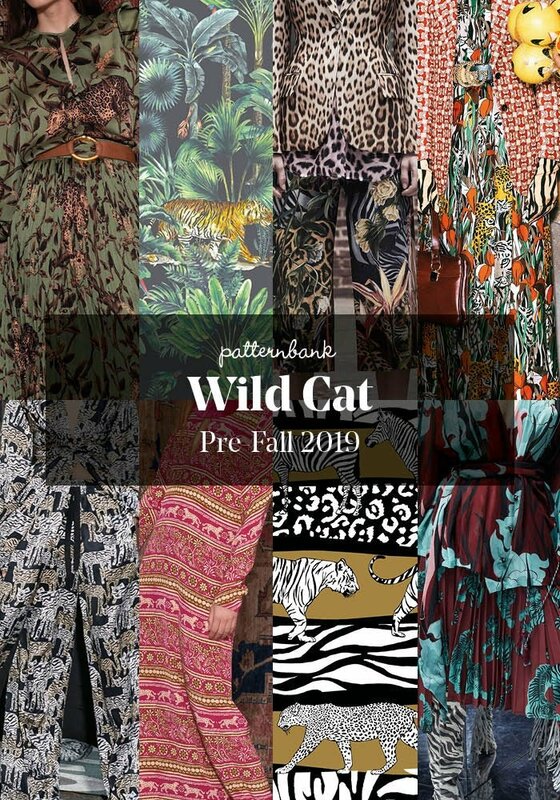 This limited-edition range will feature clothing & accessories that include t-shirts, wide cropped pants, dresses, sneakers, and bags. 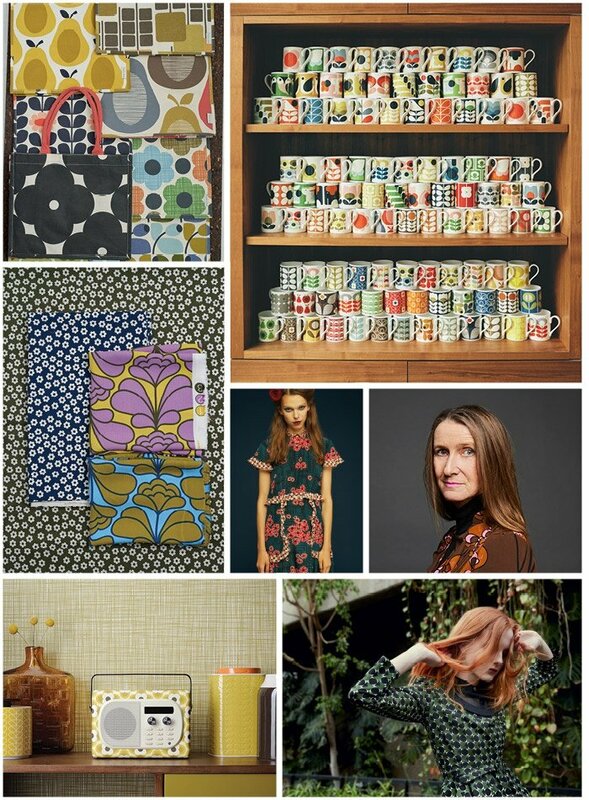 “The special edition Marimekko and Uniqlo brand collaboration collection allow us to share the joy of bold self-expression in print and colour with consumers around the world. 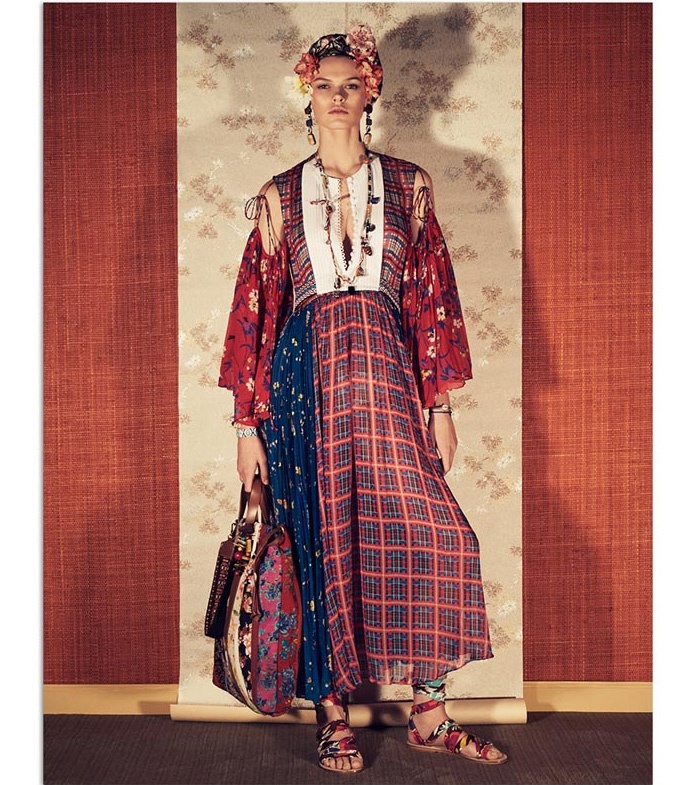 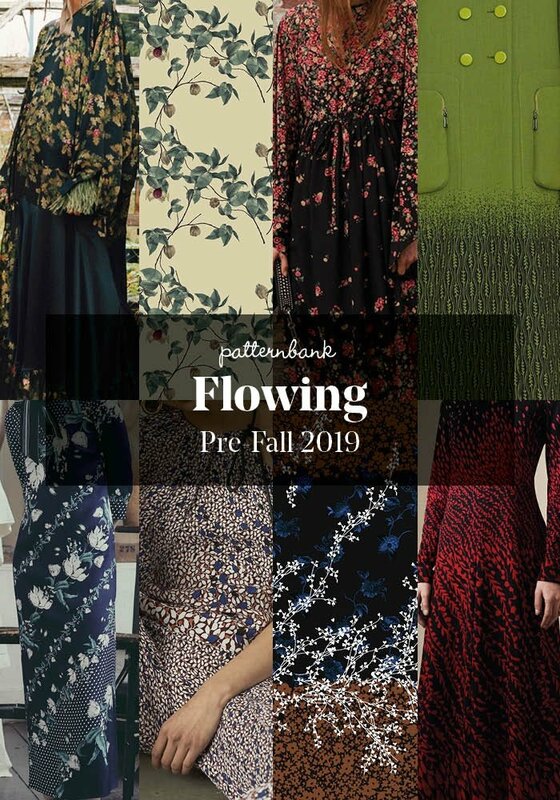 We are very excited about this collaboration and can’t wait to see how people will wear the pieces in the collection to reflect their own style and personality,” said Tiina Alahuhta-Kasko, President and CEO of Marimekko. 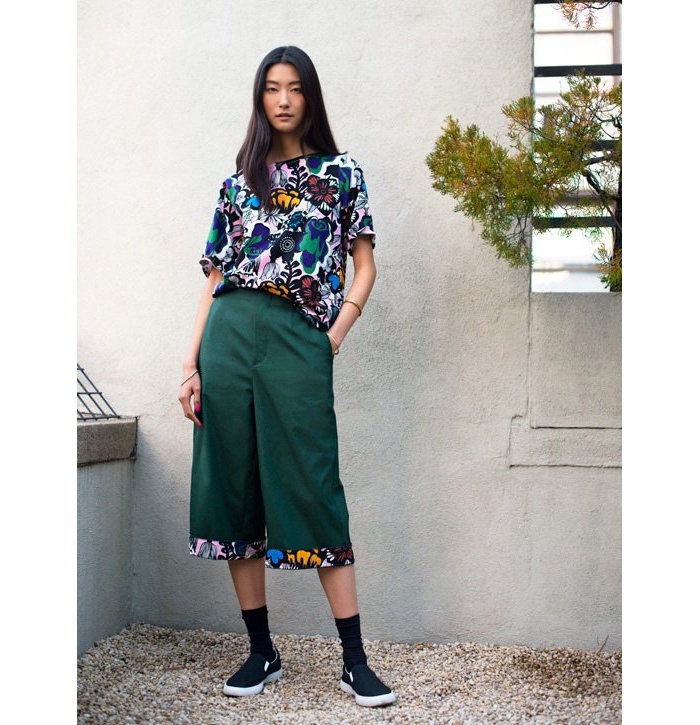 Take a look on Uniqlo. 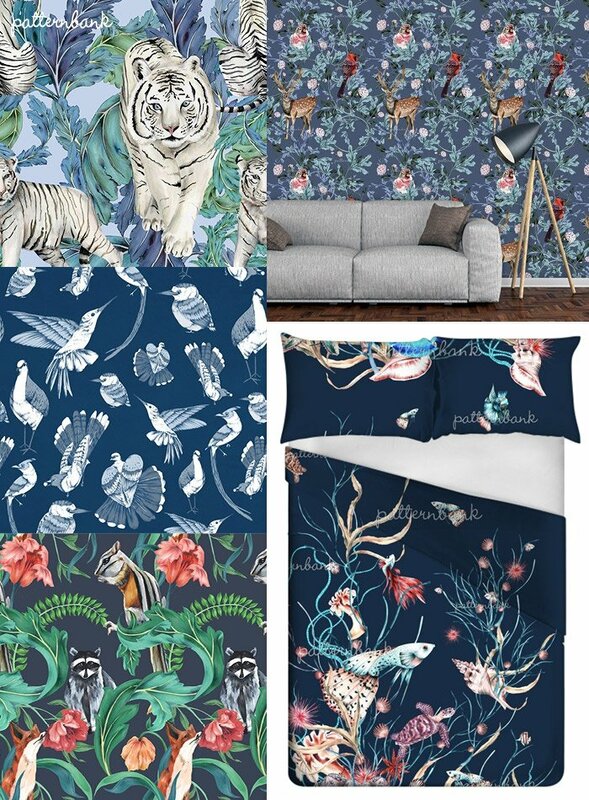 Each month or so we highlight our favourite designs from the many designs that get uploaded by our talented designers. 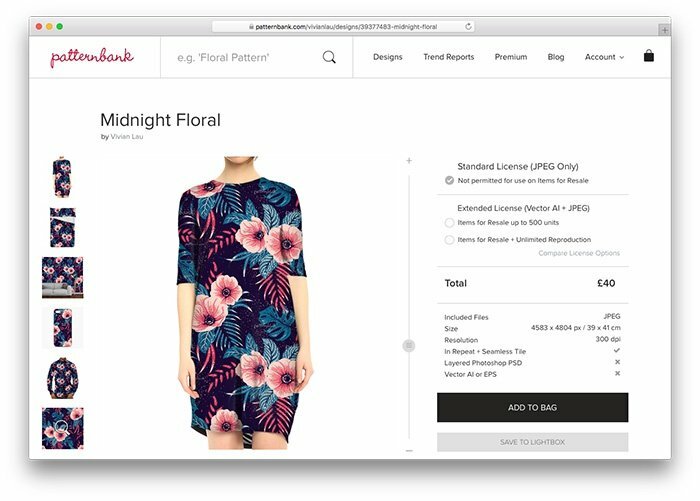 You can now shop over 30k+ designs online, all painstakingly curated into Categories, Trend Stories and Tags which makes finding the designs you’re looking for super simple and quick. 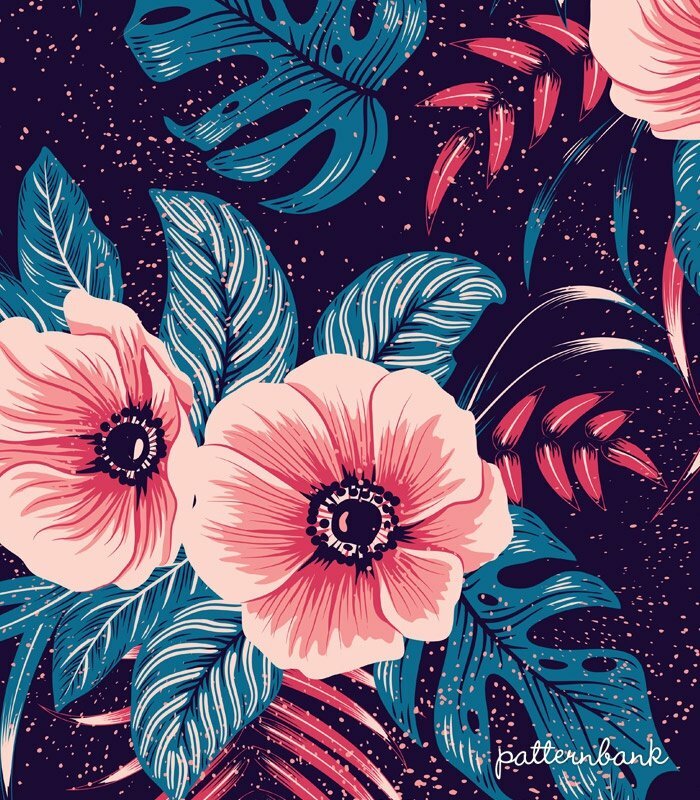 Here are 17 highlights from our Editors’ Picks. 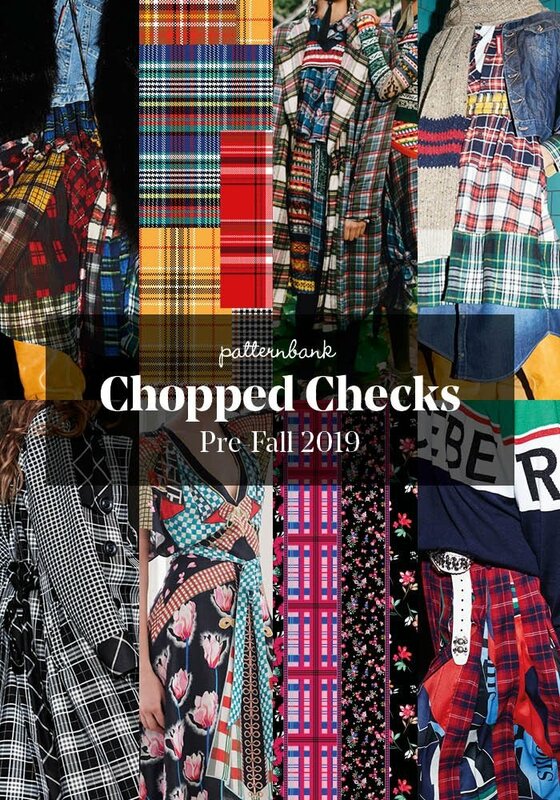 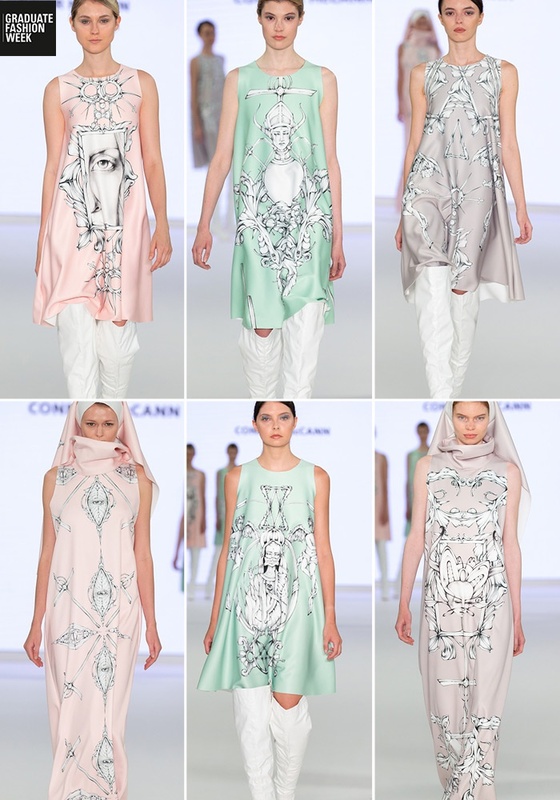 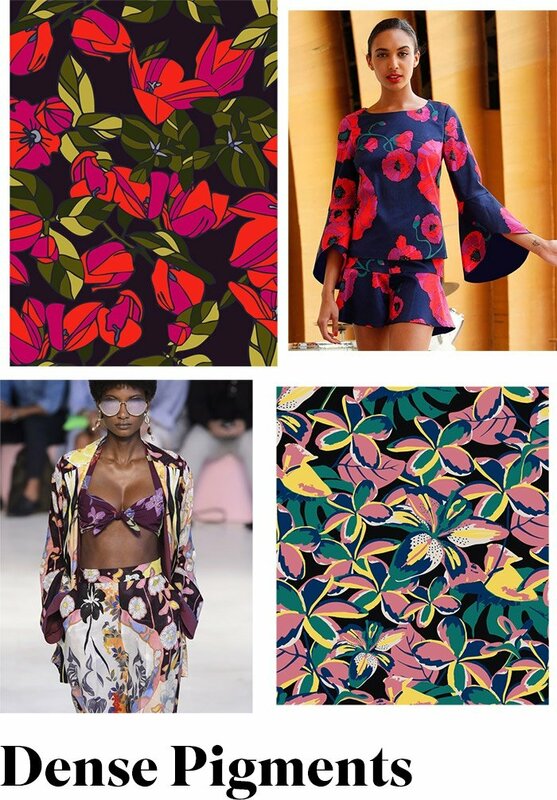 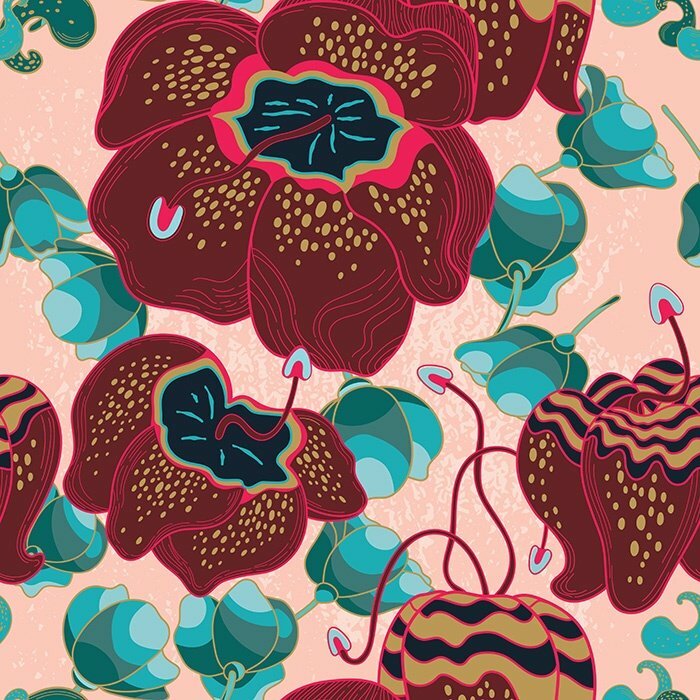 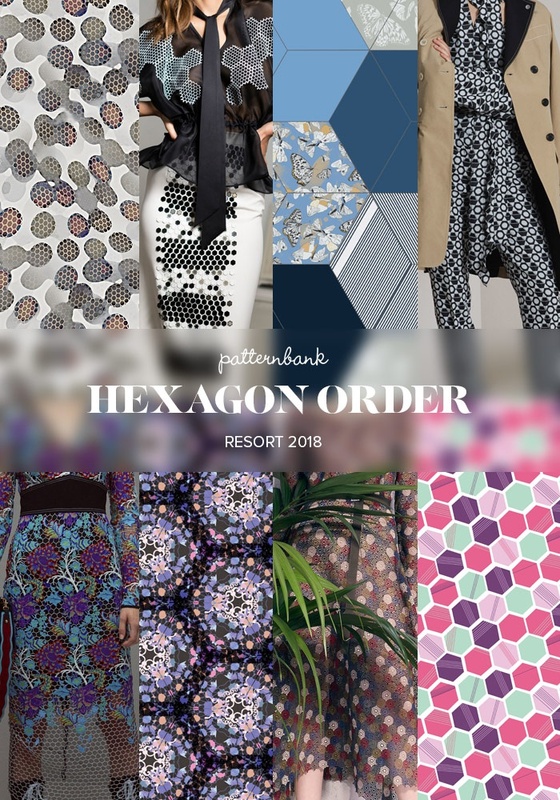 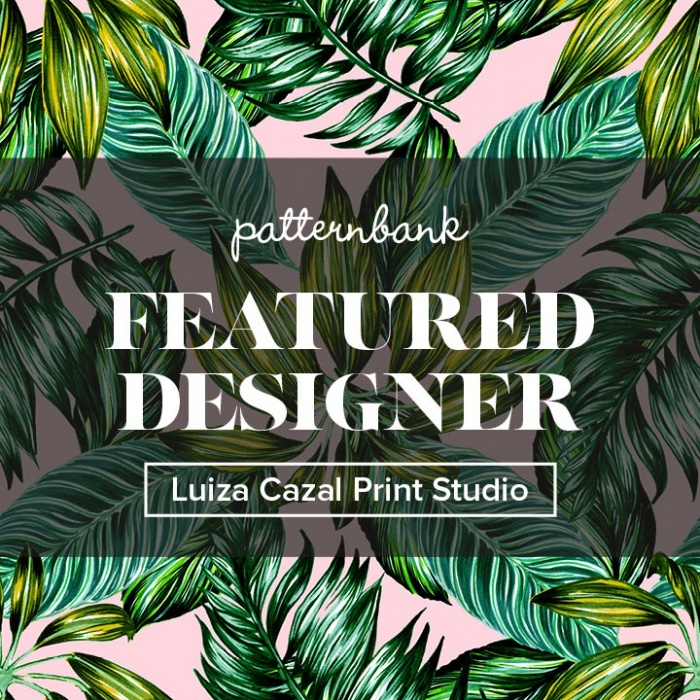 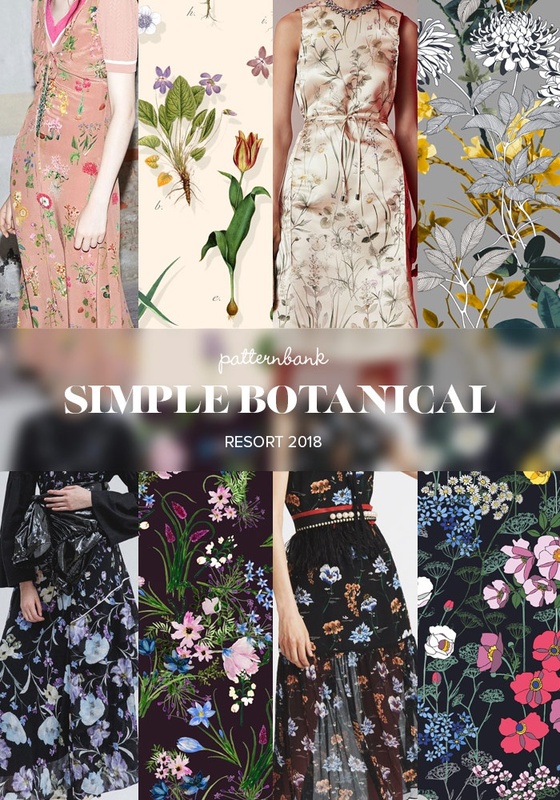 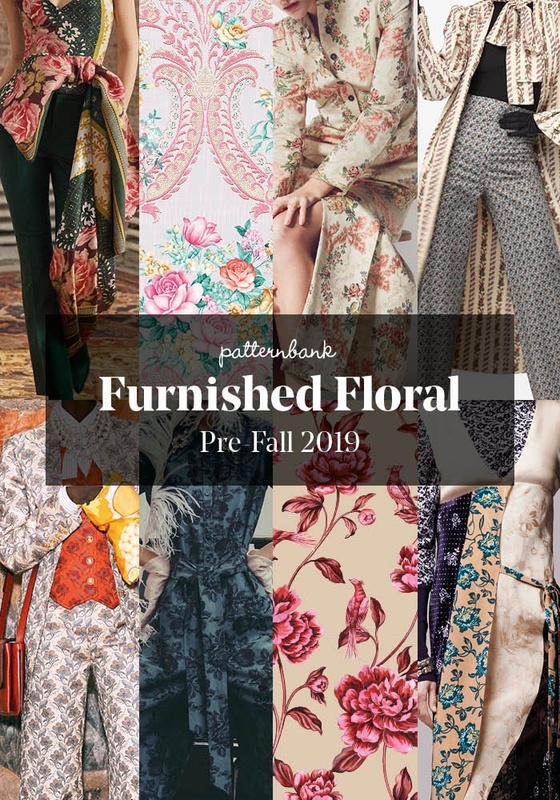 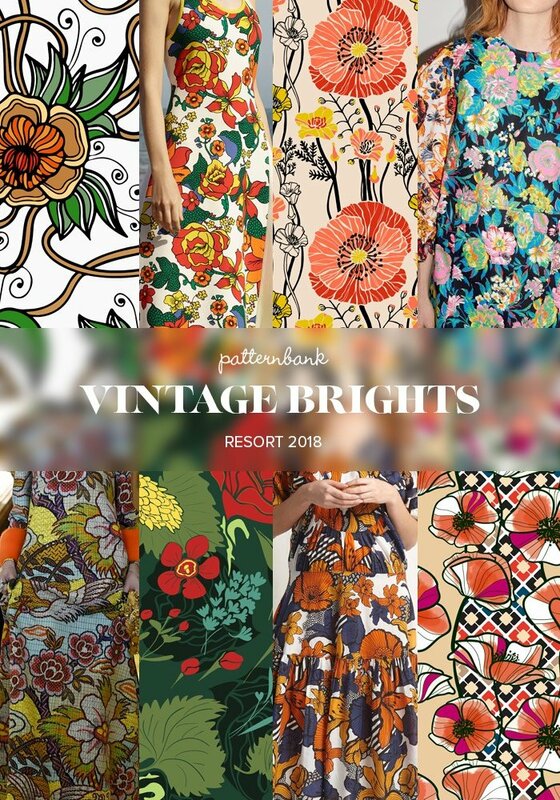 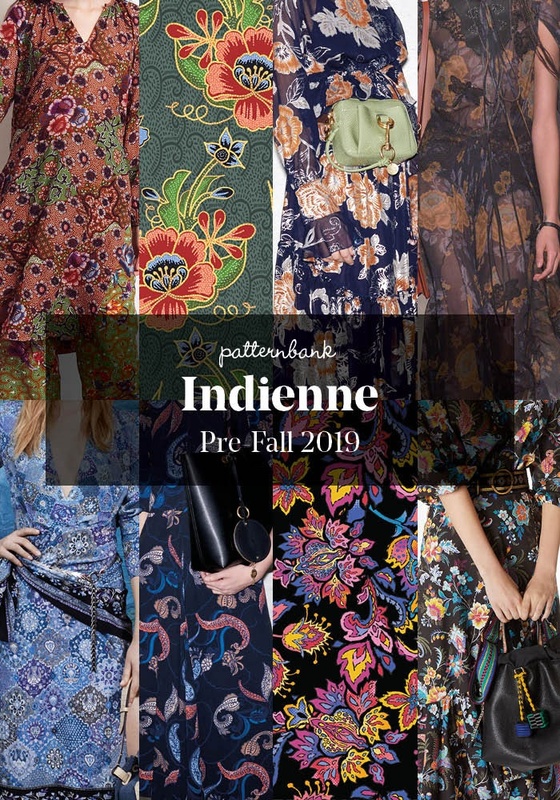 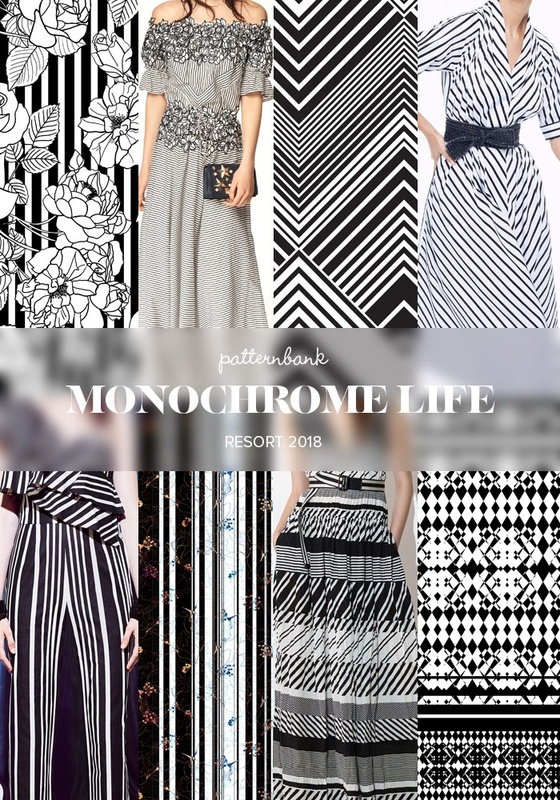 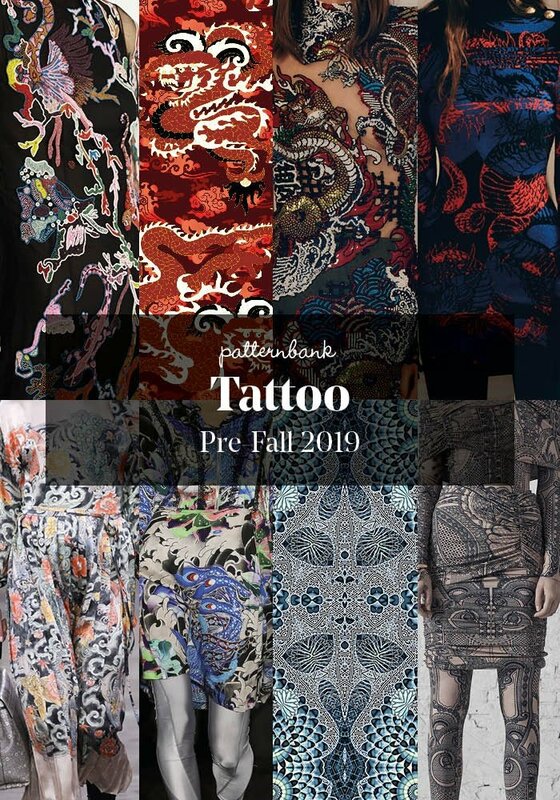 Patternbank – the world’s leading online textile design studio for print, pattern and trend forecasting. 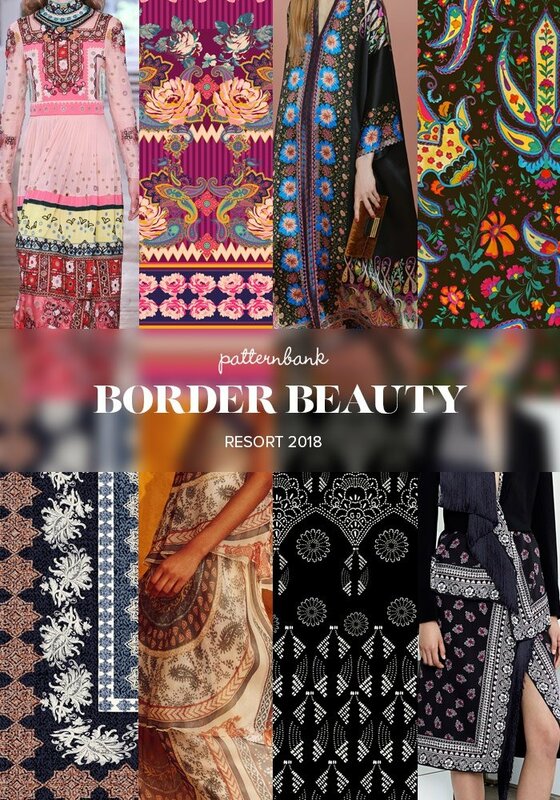 Our aim when we started Patternbank was to re-invent the way buyers purchase textile designs and open up the way designers were able to sell their work online. 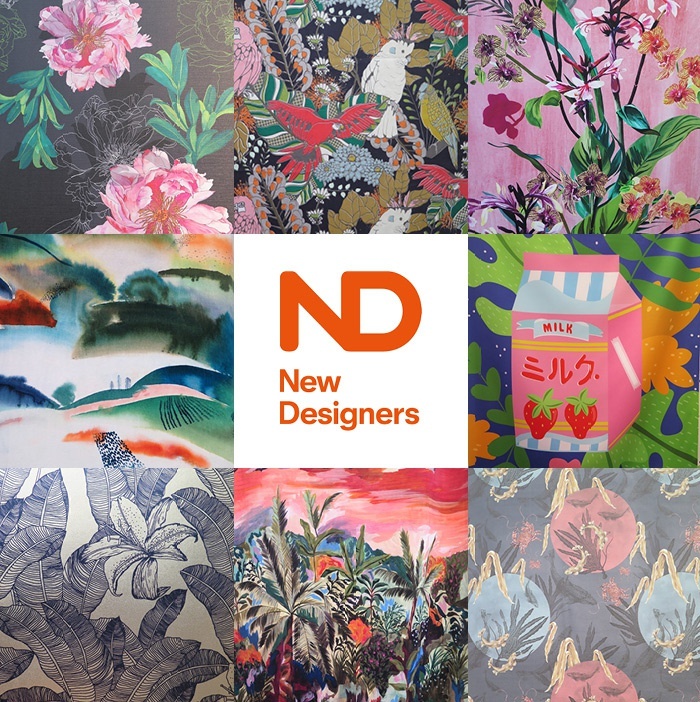 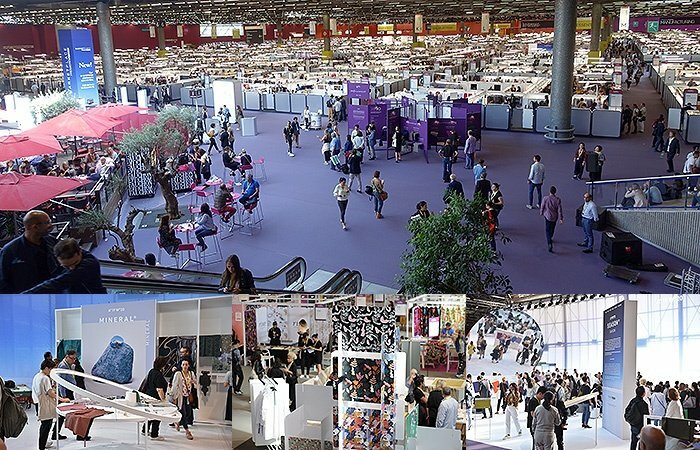 Today buyers from all over the world are now able to purchase an incredibly diverse range of designs from our large team of talented designers. 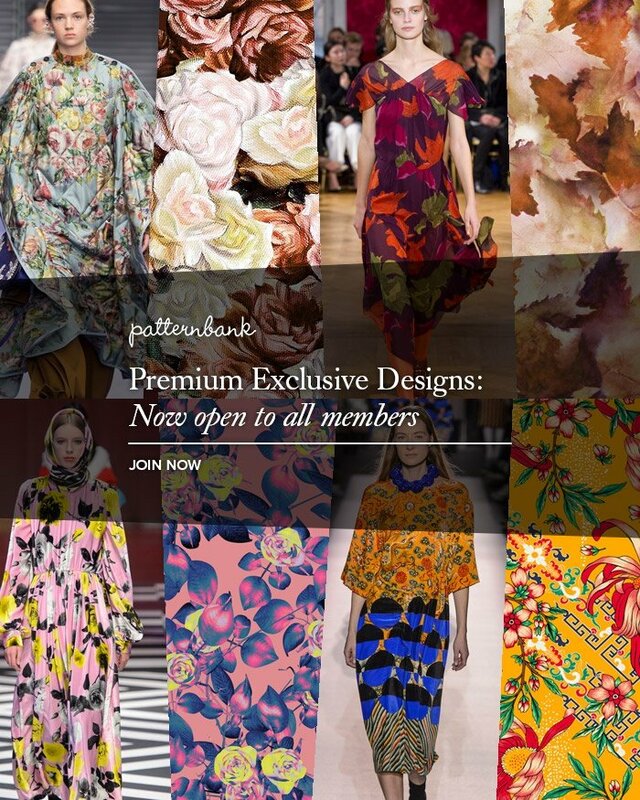 To continue our relentless goal to re-invent, we are removing Premium membership so now anyone that creates a free account can access and buy our extensive range of Premium Exclusive Designs. 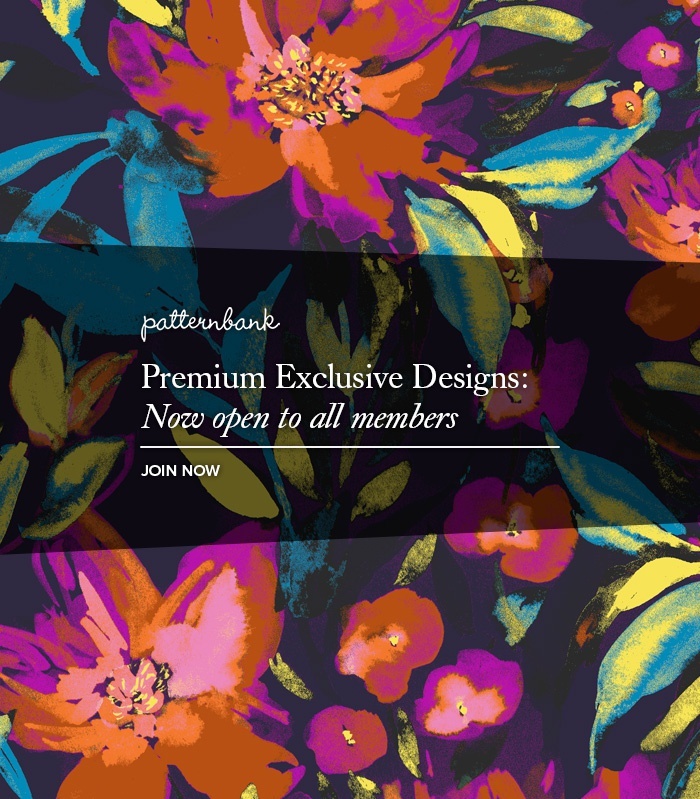 We are also reducing the cost of Premium Exclusive designs. 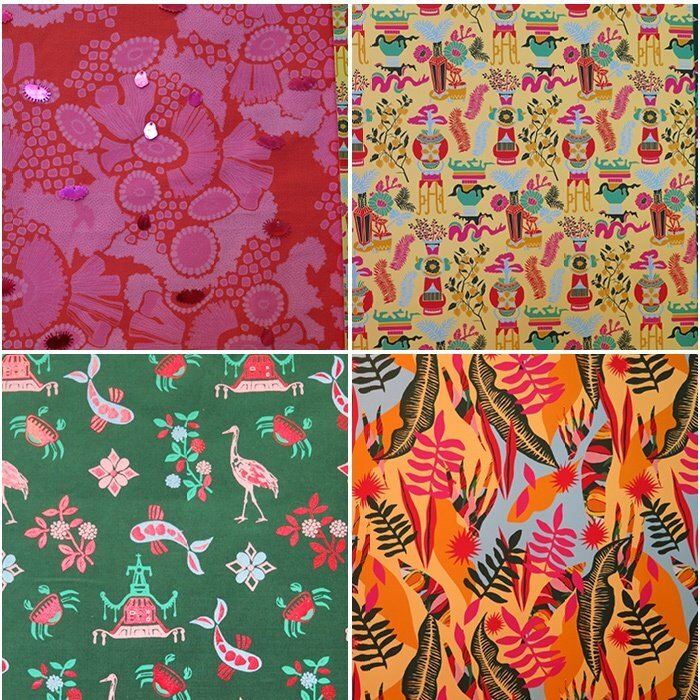 Unlike our Standard and Extended Licensed designs these are instantly removed from the site once purchased. 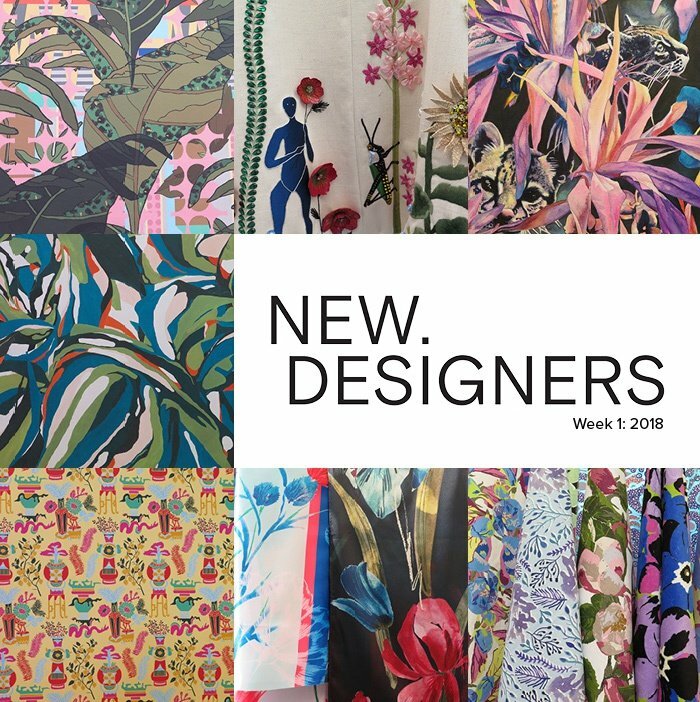 Shop 30k+ of Standard/Extended and now Premium Exclusively Licensed Designs from the world’s largest online collection of textile designers.